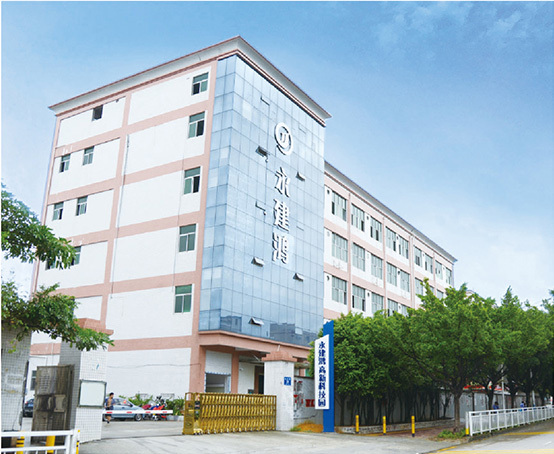 Sky-Wing Precision Mold Co., Ltd was established in 2007, located in Shenzhen, China. It is an ISO9001:2015 certified company.We are specialized at high precision plastic injection mold manufacturing and plastic part production. Years of experience, combine with new ideas and innovations have helped us to successfully position ourselves in the market. We are excellently equipped in our core competencies with the most modern technology and our highly motivated staff. We accompany our customers professionally and consistently from technical design to production. Our molds are used by leading manufacturers of various industries worldwide: automotive, electronic& electrical industry, household appliance, packaging & medical industry, fittings industry. Our employees convince with motivation and continuous training. With teamwork and cooperation they look for and find the perfect solution for our customers’ wishes.